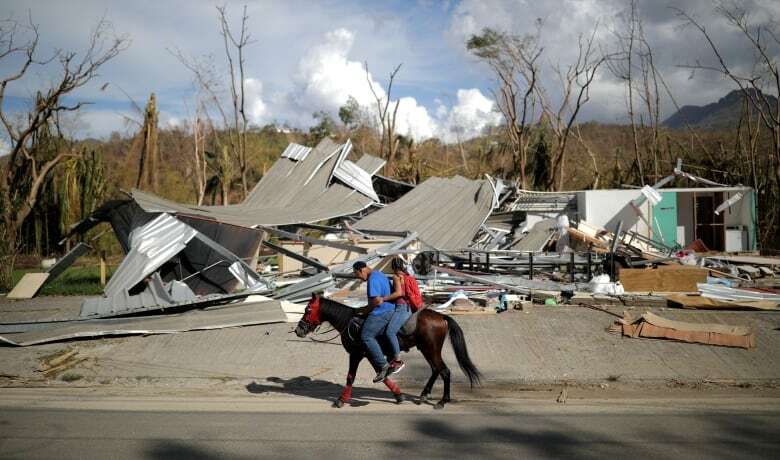 U.S. President Donald Trump has rejected without evidence the official conclusion that nearly 3,000 people died in Puerto Rico from last year's Hurricane Maria, but the George Washington University researchers who conducted the study are standing by their findings. The statement Thursday is in response to U.S. President Donald Trump's tweet rejecting the study's conclusion. Trump argued without evidence that the number was wrong and falsely called it a plot by Democrats to make him "look as bad as possible." They say their conclusion is the most "accurate and unbiased" assessment of mortality following the storm. Those hardest hit by the hurricane were the elderly and impoverished. Speaking to Carol Off, host of CBC Radio's As It Happens, Cruz said Trump's denial was "pathetic" and "shameful." "It shows how out of tune the president is with reality," said Cruz. "But on the other hand, it's expected. The president shamelessly tries to belittle or put down anything or anyone that does not agree with him and his alternative reality." Cruz said that rather than tweeting, the president should be paying attention to Hurricane Florence, which is poised to batter North Carolina and South Carolina. "So God bless those people if the president of the United States did not learn anything from his neglect and his inefficiency and the bureaucracy that ensued over Puerto Rico." "Casualties don't make a person look bad," Ryan told reporters at a regular news conference, "so I have no reason to dispute these numbers." Ryan said he had been in Puerto Rico after the hurricane hit and it had been "devastating. This was a horrible storm." 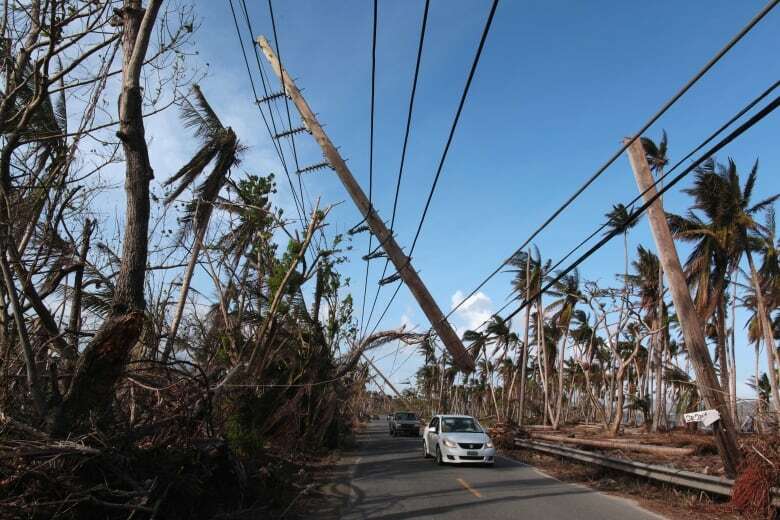 The Milken Institute study said the original estimates were so low because doctors on the island had not been trained to properly classify deaths after a natural disaster. Throughout the week, Trump has defended his administration's efforts in Puerto Rico as an "incredible, unsung success," renewing his spat with San Juan mayor Cruz. 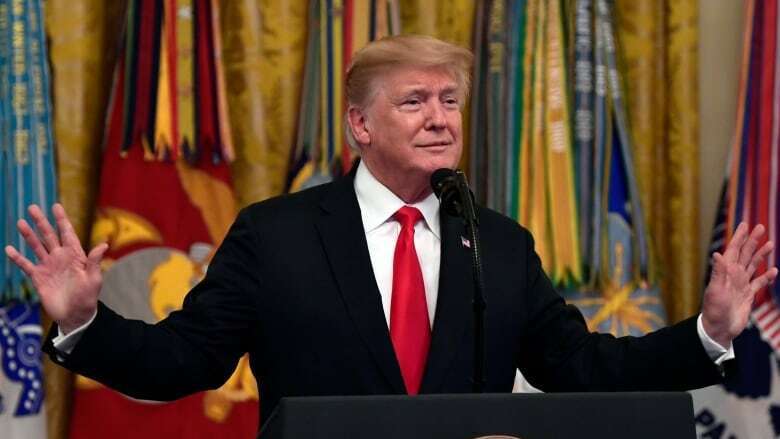 Republican Rep. Ileana Ros-Lehtinen of Florida said Trump "dishonours the living and the dead" with his baseless claim. She said Trump's presidency is "the theater of the absurd every day." Ros-Lehtinen, who is retiring from Congress after 13 terms, said people in the White House need to tell him that "the emperor has no clothes occasionally." With files from CBC News and Reuters.